Couture for a cause, Nemours Children’s Clinic benefiT - The Resident Community News Group, Inc. | The Resident Community News Group, Inc. 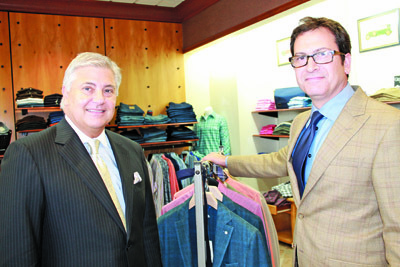 Patrons of Rosenblum’s Clothier and supporters of Nemours Children’s Clinic gathered for a good cause last month. For three days, Rosenblum’s donated a portion of the proceeds from purchases of Eileen Fisher merchandise. 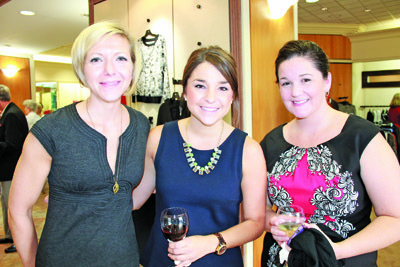 A cocktail party at the boutique provided guests with an opportunity to rub elbows with some of Nemours’ world-class physicians, all while shopping the fine threads at the clothier.